One of the least favourite things for every business is moving. You have to get your furniture, documents, and everything else into an entirely new location. This can be a hassle. However, what most businesses won’t consider, but should, is a storage unit. A storage unit can really make the whole process a lot easier to deal with. Here I-70 Self Storage explain how moving can be made easy. The number one asset that you have is your time. The more time you waste moving things back and forth between the new and old office, the less time you have to make profits. Using a storage unit gives you a central place to put your things while you make a plan to deal with them, saving you time in the process. What’s more convenient? Driving all the way to your old office each time you want to pick something up that you forgot, or going to the half-way point where your storage unit is? You can make smart choices about where to store your things so it’s more convenient for you and your whole team. Using the right storage provider when you’re in the process of moving can lend you additional security. If your office is being torn down then it might not have all the security features or staff on site that it usually does. This can make it a target for thieves unless you have a storage solution arranged. If a business is not organised, it is bound to uncover problems. If you have your things organised in self-storage, you have one aspect of your business that is organised and clear cut. This makes decisions easier to make when you need to tally up resources and allocate them strategically, especially if you’re doing so in a pinch without a lot of information. Organisation is key, especially when moving. 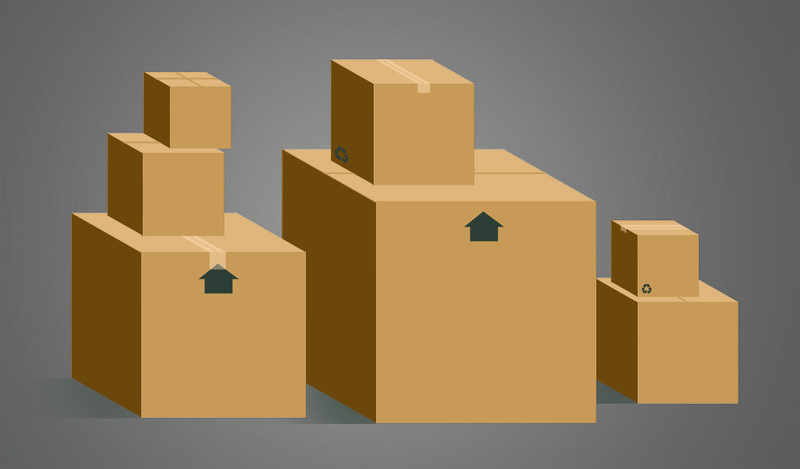 Having a storage unit rented while you move can improve productivity. Instead of missing out on key initiatives to grab a stapler, your team can have everything nearby in a storage unit that one person can inventory and manage, making the whole team that much more productive. Moving your business is no small feat. However, with self-storage you can eliminate a lot of the hassles traditionally associated with moving. If you find yourself in a position where you’re moving, don’t hesitate to make things easier on yourself and your company. You should consider getting the right storage solution so you can focus on all the other things you have going on in your business. More on growing your business and office space. Previous Post: 8 ways to get your small business organised Next Post: Limited company invoices – what information should you include?